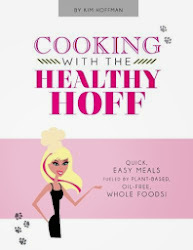 The Healthy Hoff: Chickpea Magazine: Support a Start-up & Be Rewarded! 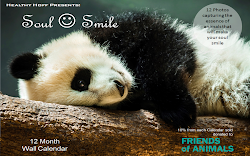 Chickpea Magazine: Support a Start-up & Be Rewarded! Check out Chickpea Magazine, a quarterly Vegan, lifestyle publication looking to published it's first paper version this Fall. Chickpea brings Vegan bloggers and artists together for a unique cooking experience and much, much more! While Chickpea has blown away their $1,000 goal to publish their first print edition of the magazine, you can still be a part of this unique start-up opportunity. A donation of $22 will score you a copy of their Fall 2011 edition. There are additional donation packages as well with goodies galore - check them out! Take a peak at the online version of Chickpea - the photography is AMAZING! Don't hesitate, the funding drive will end in six days on October 13, 2011. Check out Chickpea's funding request video and meet the creators - Bob & Cara!